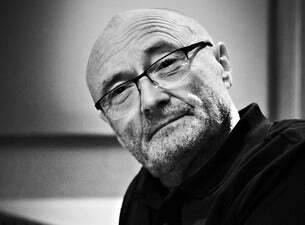 With 100 million record sales to his name, No.1 albums the world over and songs that have soundtracked millions of lives, Phil Collins is a legend whose work has received growing acclaim as a new generation of artists have discovered and been inspired by an incredible career. Artists from Adele, to Pharrell, Lorde, Kanye West and Beyoncé have talked of their love for his music in recent times, since Phil announced his retirement from music in 2011. Now, one of the great British musicians is back, returning to the stage for his first live dates in 10 years.